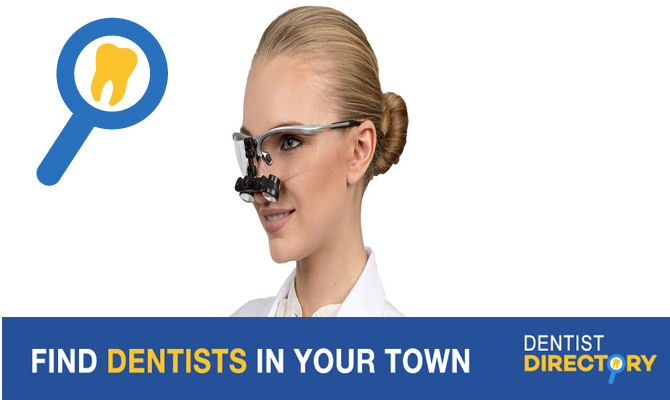 Dawson Dental Centre – King City is located on King Rd west of Dufferin St. Our dental centre is in a large plaza just minutes from King City Public School and King City Secondary School. Our experienced and talented team of dental professionals are thrilled to bring dental care for adults and kids to this new, upcoming community in King’s Ridge Marketplace. We offer convenient appointment times, text and email appointment reminders, a teeth whitening program and so much more. Every treatment room has a TV and our kids room is filled with toys and games. Patient wifi and a beverage bar are available in our patient lounge. Our dentist, Dr. Marr has been practicing at Dawson Dental Centre in Aurora for many years and is excited to extend her care to King City and surrounding area.